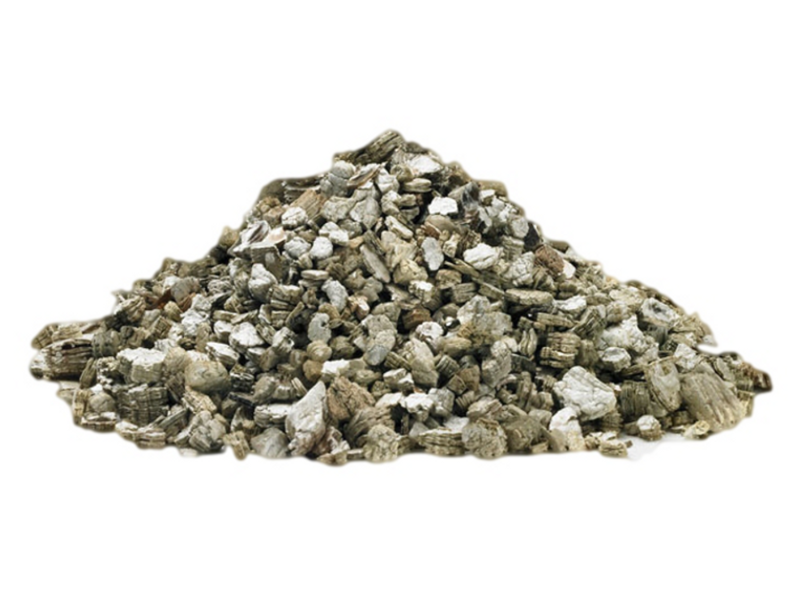 Most commonly used as an insulator, vermiculite, is a popular mineral in the environmental industry. The inert nature of this product makes it ideal for almost any hazardous waste application. It’s also disposal/incineration friendly. This light-weight product makes it ideal as a lab packing filler to prevent waste from moving during transportation. Light weight product reducing transportation & disposal costs. 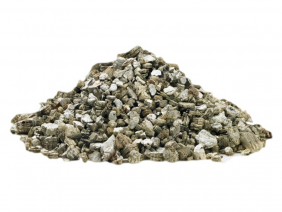 Inert organic material making it ideal for hazardous waste material. Excellent filler for lab packing jobs. Loose packing material for hazardous waste.